Passion, dedication and the ambition to grow, passed from generation to generation by the Suárez family, resulted, in 2010, in the creation of a new company: Aristocrazy. Quality, exclusivity, design and perfection guide our entire process and were the inspiration for this new concept: jewelry as a fashion accessory, designed to be included in the shopping centres of the biggest cities, with a clear international mission. Aristocrazy is a mentality, a way of living and feeling, a spirit. It represents authenticity, evolution, transformation, transgression and freedom. This innovative perspective, combined with the origins of Aristocrazy, make it an exceptional brand. One that immerses itself in the latest fashions, without forgetting the essence and tradition that make it unique. Aristocrazy has become a major international brand. Through its designs, it represents authenticity, evolution, transformation, transgression and freedom. It goes one step beyond excellence in the jewelry-making tradition, by making fine jewelry available to all women, so they can enjoy these pieces every day, and on every occasion, whatever their style. As a leading firm in high-end jewelry, Aristocrazy is based on value and not price. Aristocrazy has a story to tell. It is characterised by experience in premium shopping, quality products, design combined with the latest fashions and accessible jewelry, with personality. All of this translates into long-lasting fast fashion. 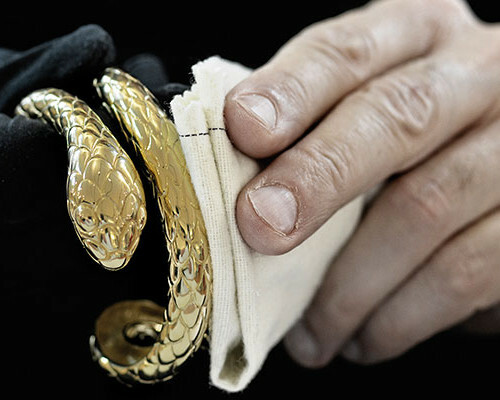 Aristocrazy designs and manufactures its jewelry using the most artisanal and traditional processes. Unique pieces with their own personality and identity, 100% representative of the brand. Aristocrazy always works with the finest materials, including 18 carat gold, sterling silver and natural precious stones: diamonds, rubies, sapphires and spinels. It also offers sterling silver plated with 18 carat gold. the jewelry revolution has only just begun. 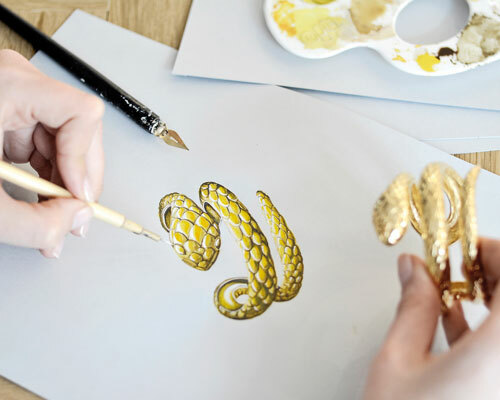 We want to take Aristocrazy to new markets, to make the brand grow and show people our way of understanding jewelry. Aristocrazy has commenced its international expansion process based on its growth in Spain and the warm reception it has received there. Our objective is to take Aristocrazy to new markets where we can tell people about our products and our infatuation with fashion and the latest trends in jewelry. Our stores are located in cities with a population of more than 80,000 people, in central and commercial streets. If you would like to be one of our franchisees, or get more information about our franchise model, email us at customersupport@aristocrazy.com, and we will get in touch with you.